Logic Maze! 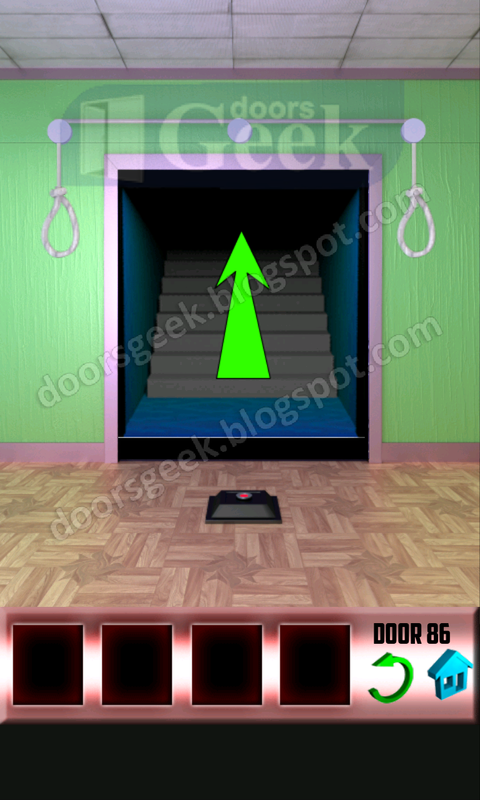 - Fast Brain Games [Level 16] - Answer, Cheats, Solution for Android, iPhone, iPad, iPod. Logic Maze! - Fast Brain Games [Level 15] - Answer, Cheats, Solution for Android, iPhone, iPad, iPod. Logic Maze! - Fast Brain Games [Level 14] - Answer, Cheats, Solution for Android, iPhone, iPad, iPod. 4 Pics 1 Word [Level 13] - Answer, Cheats, Solution for Android, iPhone, iPad, iPod. Logic Maze! 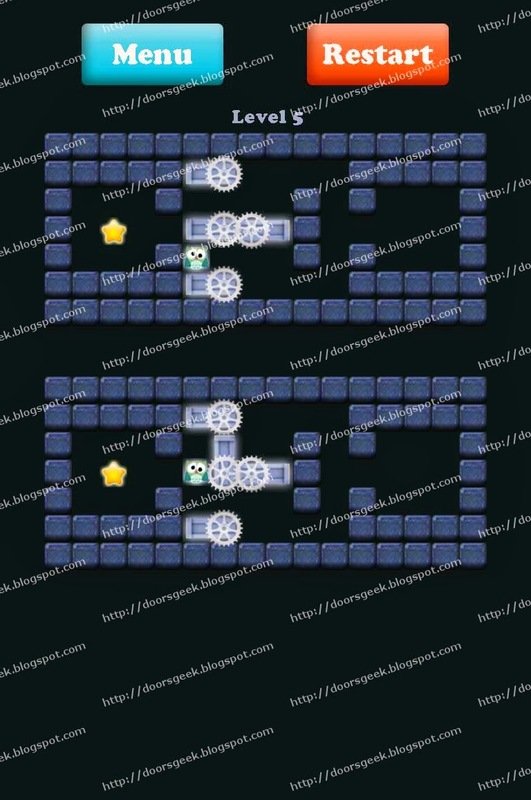 - Fast Brain Games [Level 12] - Answer, Cheats, Solution for Android, iPhone, iPad, iPod. Logic Maze! - Fast Brain Games [Level 11] - Answer, Cheats, Solution for Android, iPhone, iPad, iPod. Logic Maze! 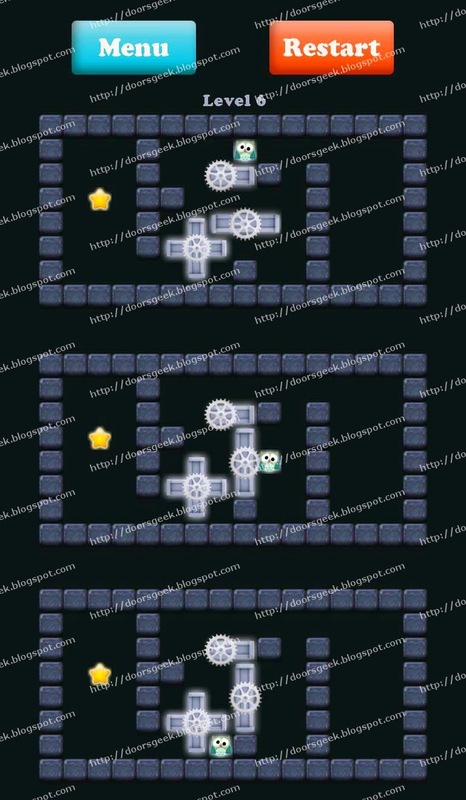 - Fast Brain Games [Level 10] - Answer, Cheats, Solution for Android, iPhone, iPad, iPod. Logic Maze! 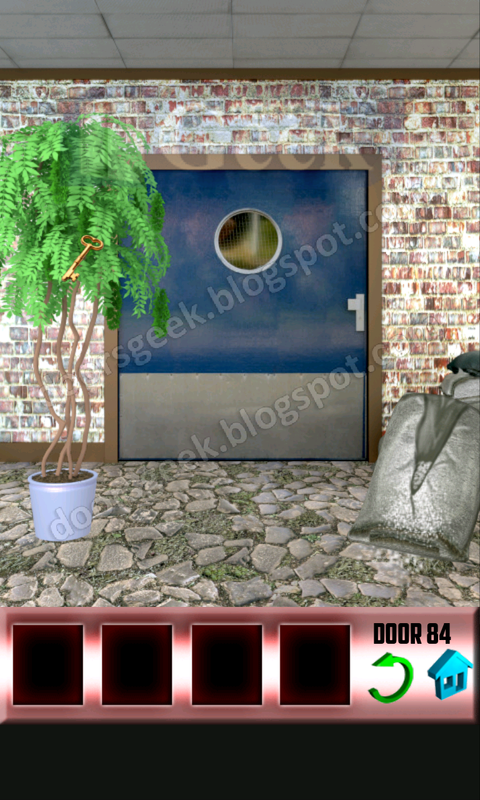 - Fast Brain Games [Level 9] - Answer, Cheats, Solution for Android, iPhone, iPad, iPod. Logic Maze! 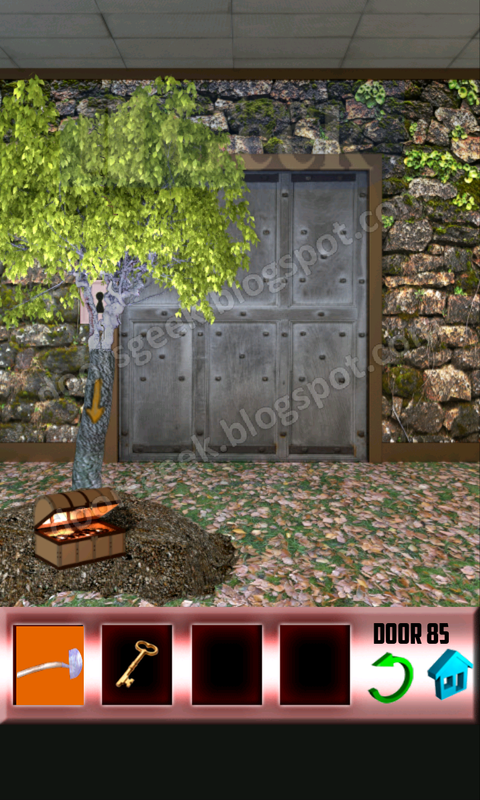 - Fast Brain Games [Level 8] - Answer, Cheats, Solution for Android, iPhone, iPad, iPod. Logic Maze! 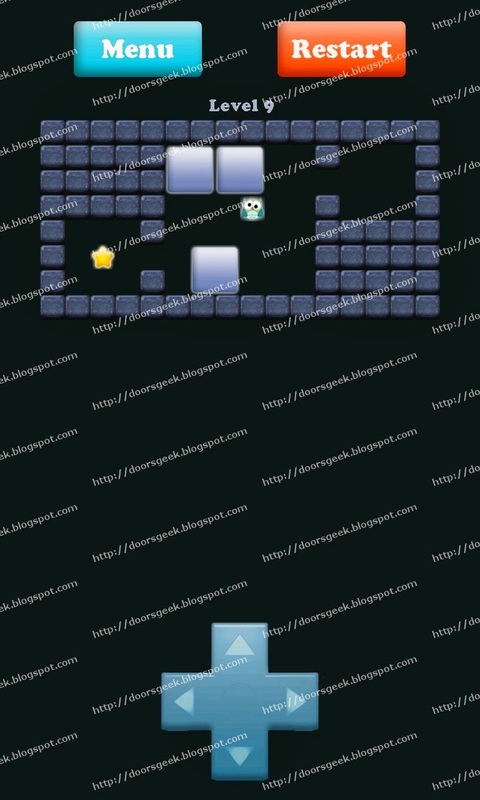 - Fast Brain Games [Level 7] - Answer, Cheats, Solution for Android, iPhone, iPad, iPod. Logic Maze! - Fast Brain Games [Level 6] - Answer, Cheats, Solution for Android, iPhone, iPad, iPod. Logic Maze! 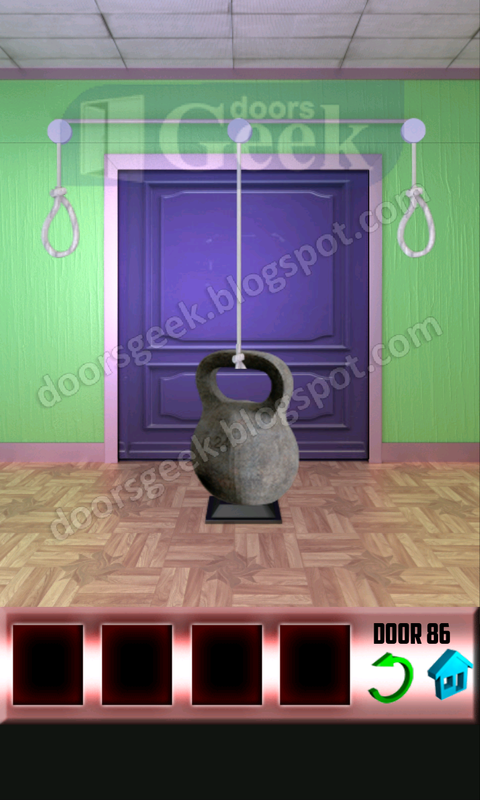 - Fast Brain Games [Level 5] - Answer, Cheats, Solution for Android, iPhone, iPad, iPod. Logic Maze! - Fast Brain Games [Level 4] - Answer, Cheats, Solution for Android, iPhone, iPad, iPod. Logic Maze! - Fast Brain Games [Level 3] - Answer, Cheats, Solution for Android, iPhone, iPad, iPod. Logic Maze! 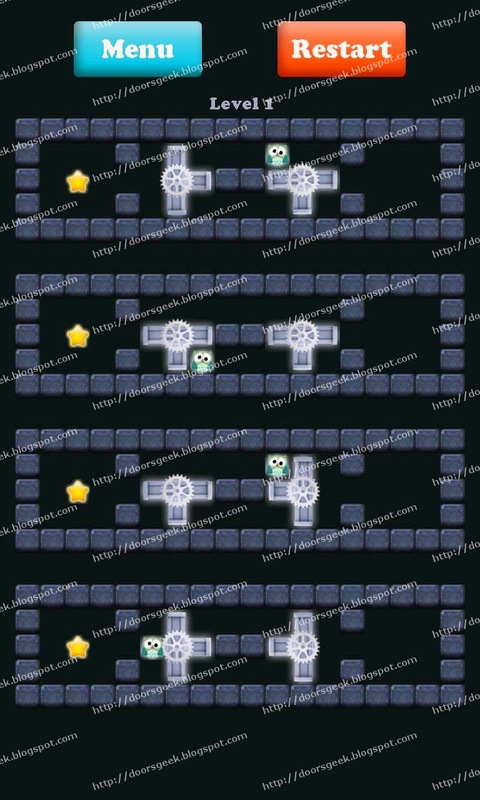 - Fast Brain Games [Level 2] - Answer, Cheats, Solution for Android, iPhone, iPad, iPod. Logic Maze! 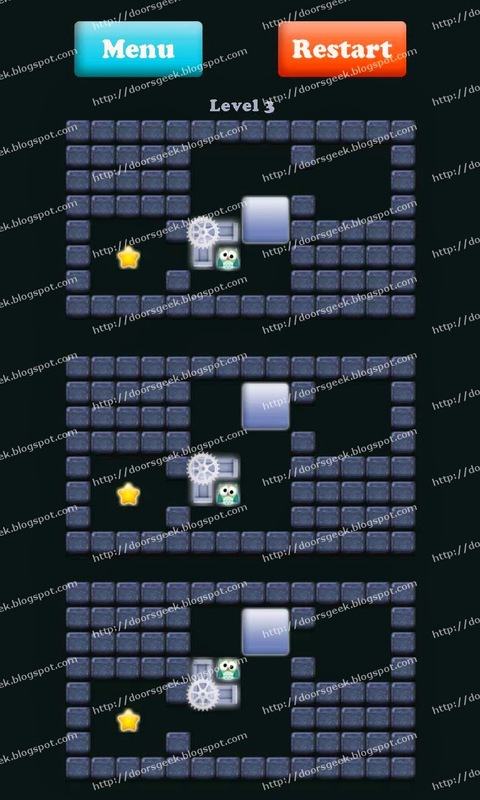 - Fast Brain Games [Level 1] - Answer, Cheats, Solution for Android, iPhone, iPad, iPod. 2. 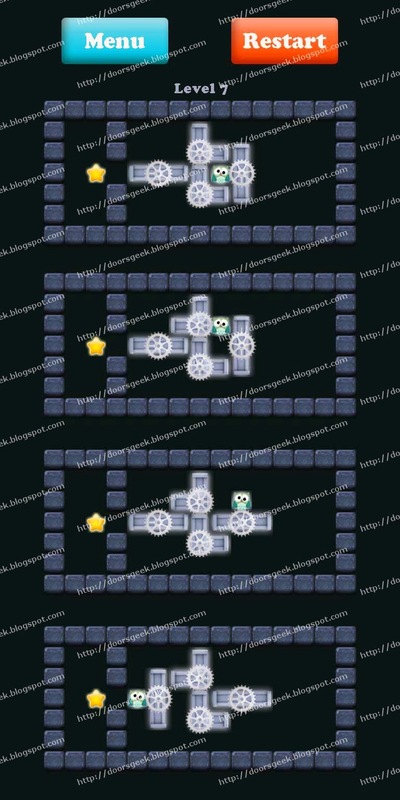 Unfortunately this was the last level, wait for a update for more levels. 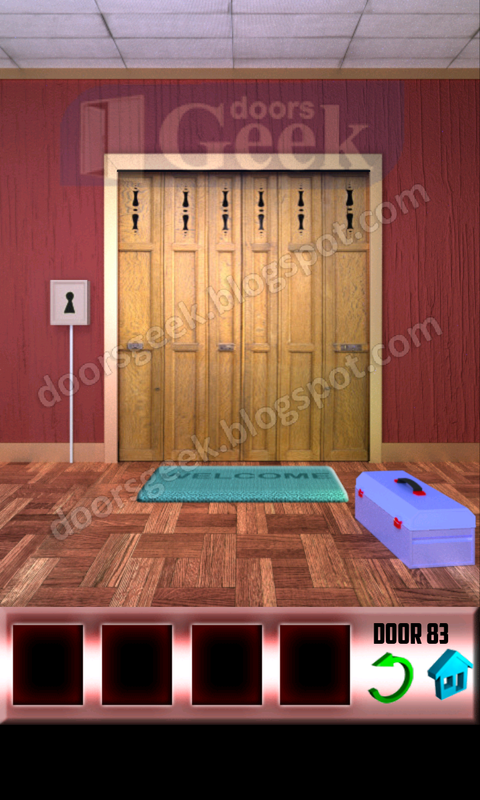 100 Doors [Level 86] - Answer, Cheats, Solution for Android, iPhone, iPad, iPod. 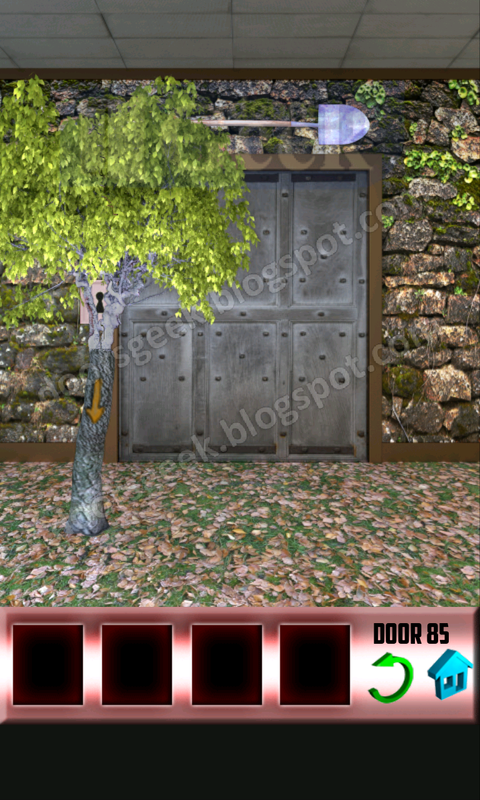 100 Doors [Level 85] - Answer, Cheats, Solution for Android, iPhone, iPad, iPod. 1. Get the water sprinkle. Slide with 2 fingers on the sac. 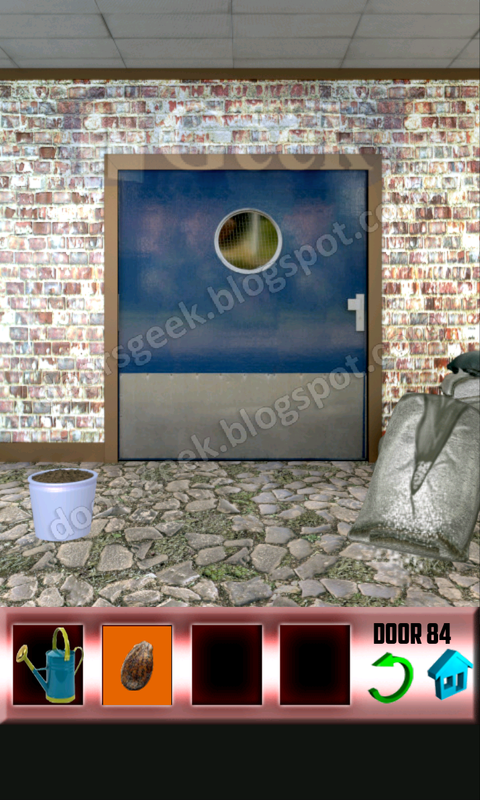 100 Doors [Level 84] - Answer, Cheats, Solution for Android, iPhone, iPad, iPod. 1. Get the spear from the box. Slide the "Welcome" rug down. Tap on the floor to break it. 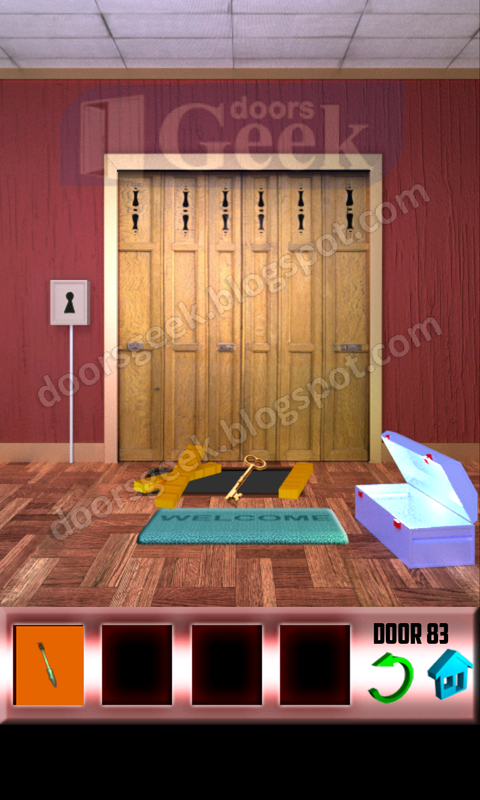 100 Doors [Level 83] - Answer, Cheats, Solution for Android, iPhone, iPad, iPod. 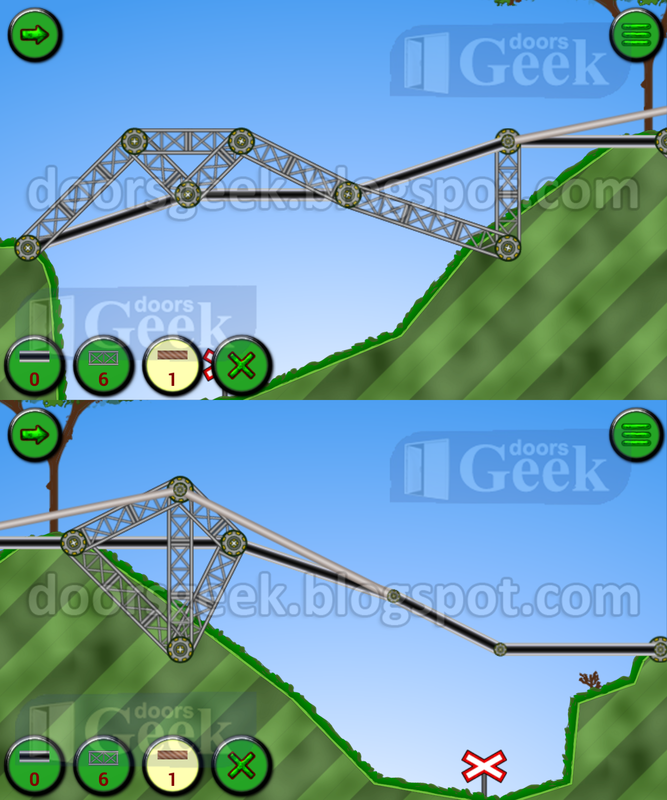 Railway Bridge [Train 1 - Level 36] - Answer, Cheats, Solution for Android, iPhone, iPad, iPod. 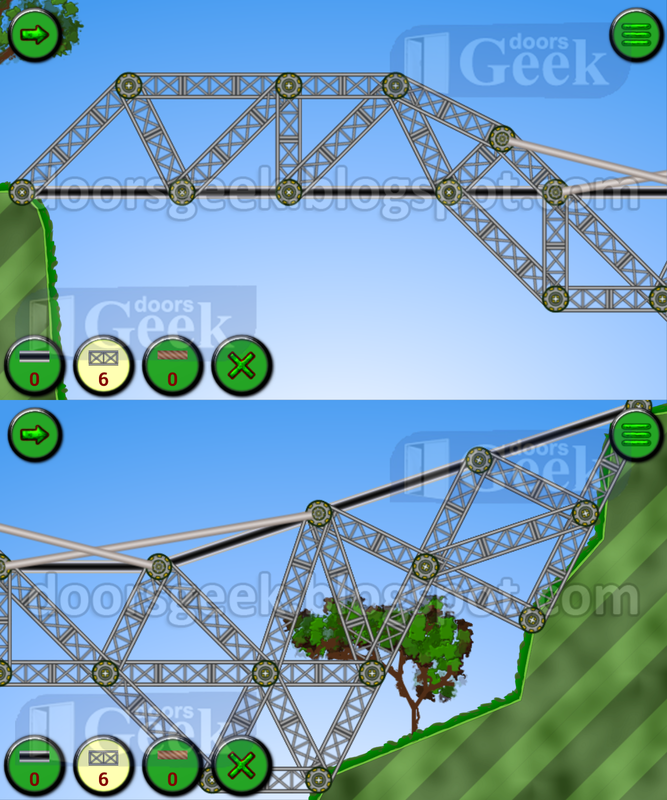 Railway Bridge [Train 1 - Level 35] - Answer, Cheats, Solution for Android, iPhone, iPad, iPod. 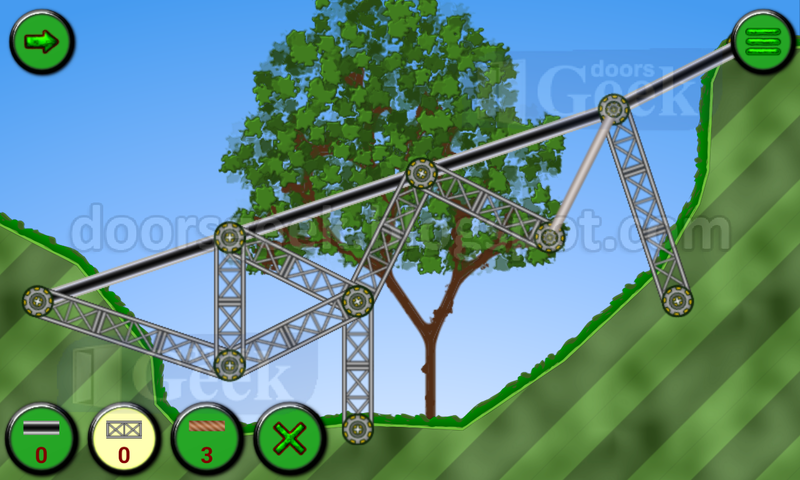 Railway Bridge [Train 1 - Level 34] - Answer, Cheats, Solution for Android, iPhone, iPad, iPod. Railway Bridge [Train 1 - Level 33] - Answer, Cheats, Solution for Android, iPhone, iPad, iPod. 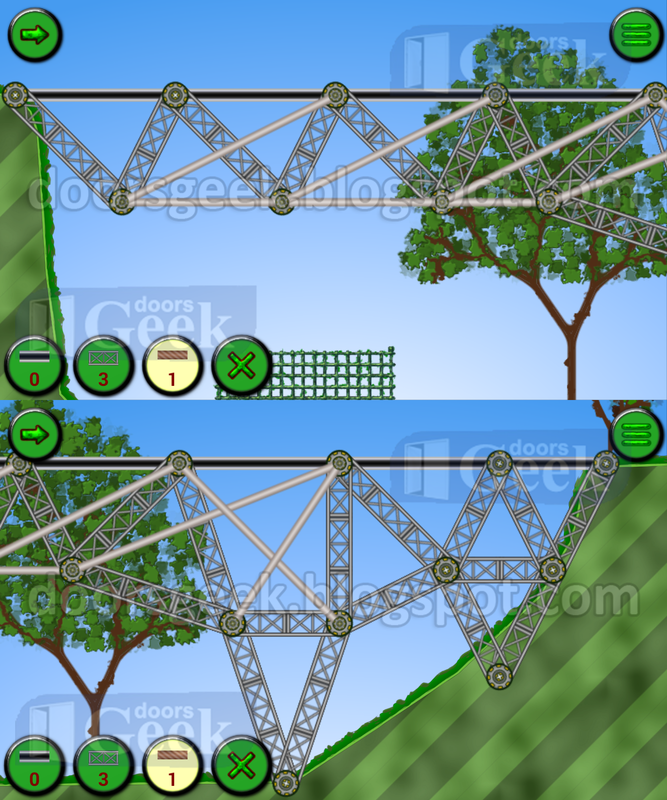 Railway Bridge [Train 1 - Level 32] - Answer, Cheats, Solution for Android, iPhone, iPad, iPod. 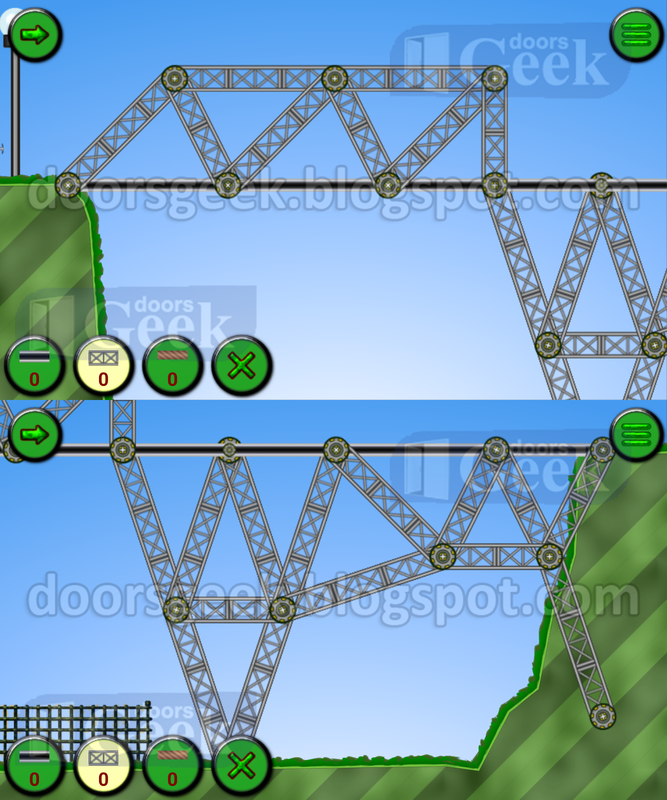 Railway Bridge [Train 1 - Level 31] - Answer, Cheats, Solution for Android, iPhone, iPad, iPod. Railway Bridge [Train 1 - Level 30] - Answer, Cheats, Solution for Android, iPhone, iPad, iPod. 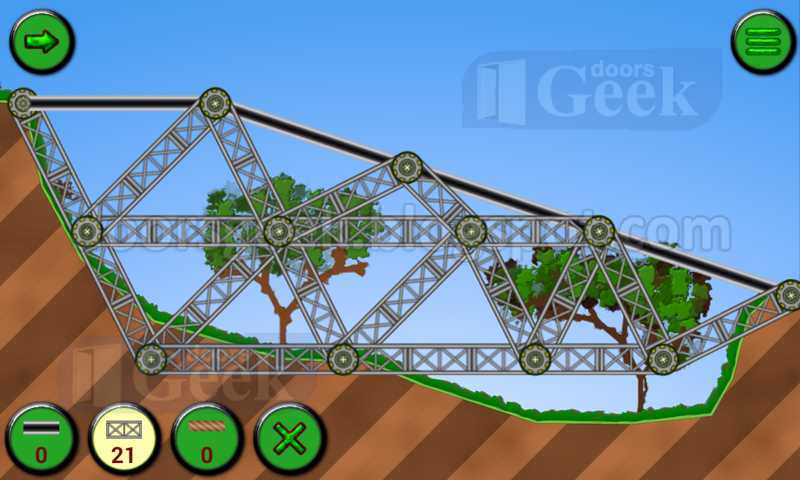 Railway Bridge [Train 1 - Level 29] - Answer, Cheats, Solution for Android, iPhone, iPad, iPod. Railway Bridge [Train 1 - Level 28] - Answer, Cheats, Solution for Android, iPhone, iPad, iPod. 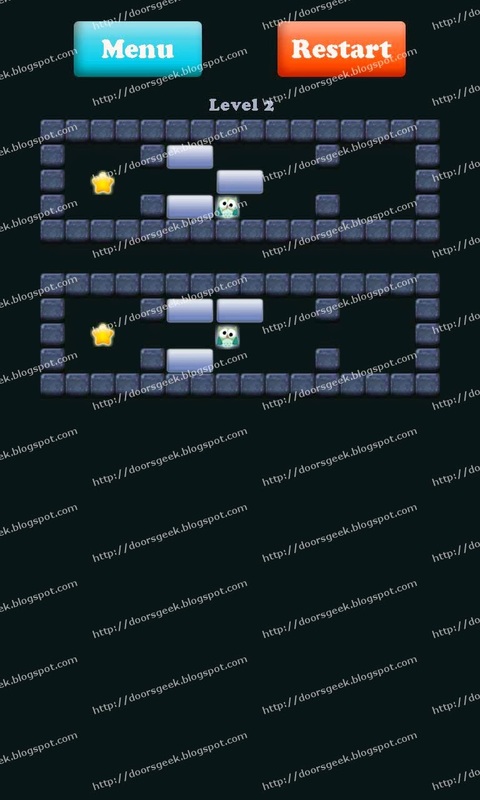 Railway Bridge [Train 1 - Level 27] - Answer, Cheats, Solution for Android, iPhone, iPad, iPod. Railway Bridge [Train 1 - Level 26] - Answer, Cheats, Solution for Android, iPhone, iPad, iPod. Railway Bridge [Train 1 - Level 25] - Answer, Cheats, Solution for Android, iPhone, iPad, iPod. 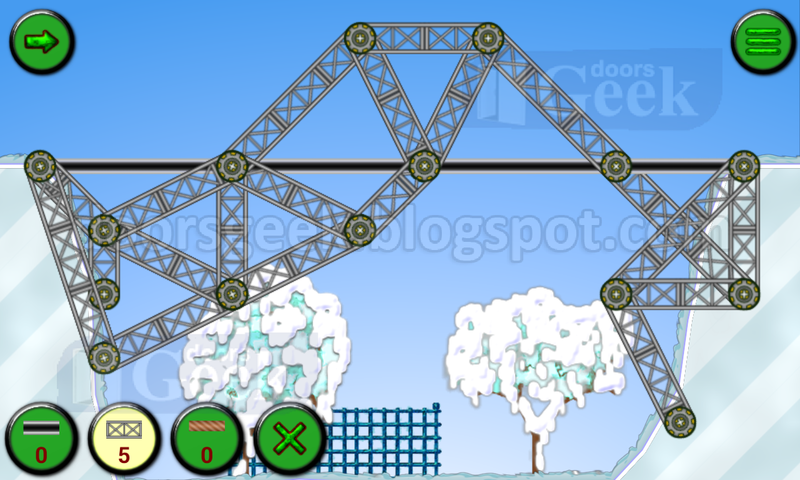 Railway Bridge [Train 1 - Level 24] - Answer, Cheats, Solution for Android, iPhone, iPad, iPod. Railway Bridge [Train 1 - Level 23] - Answer, Cheats, Solution for Android, iPhone, iPad, iPod. 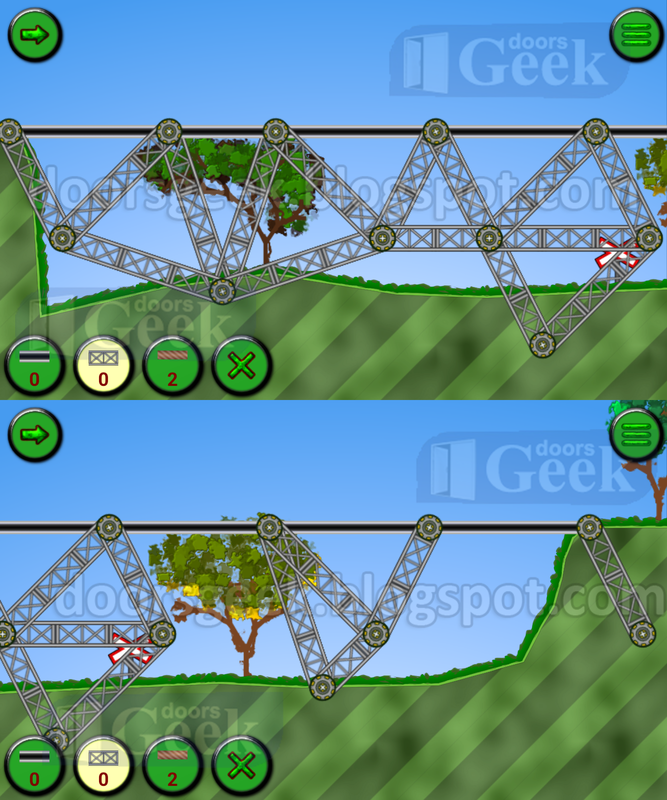 Railway Bridge [Train 1 - Level 22] - Answer, Cheats, Solution for Android, iPhone, iPad, iPod. 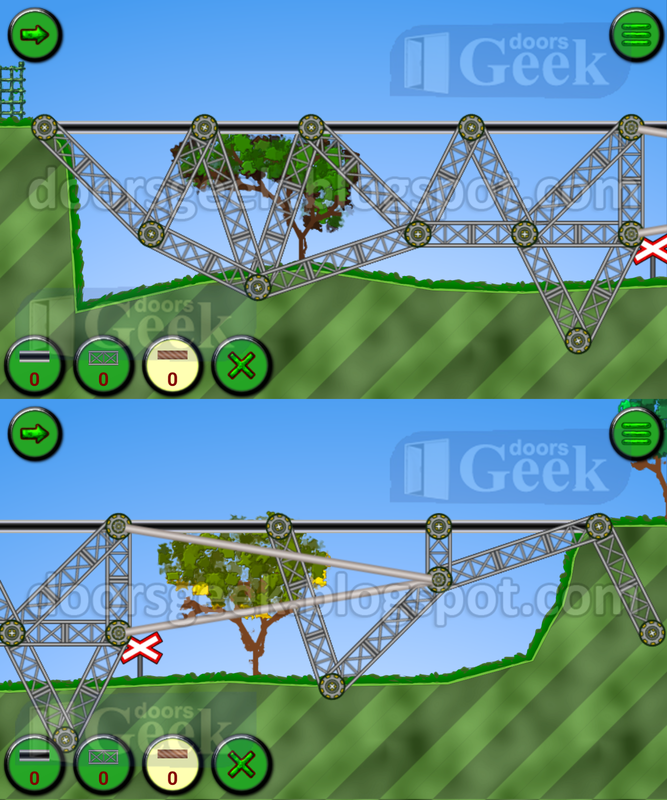 Railway Bridge [Train 1 - Level 21] - Answer, Cheats, Solution for Android, iPhone, iPad, iPod. 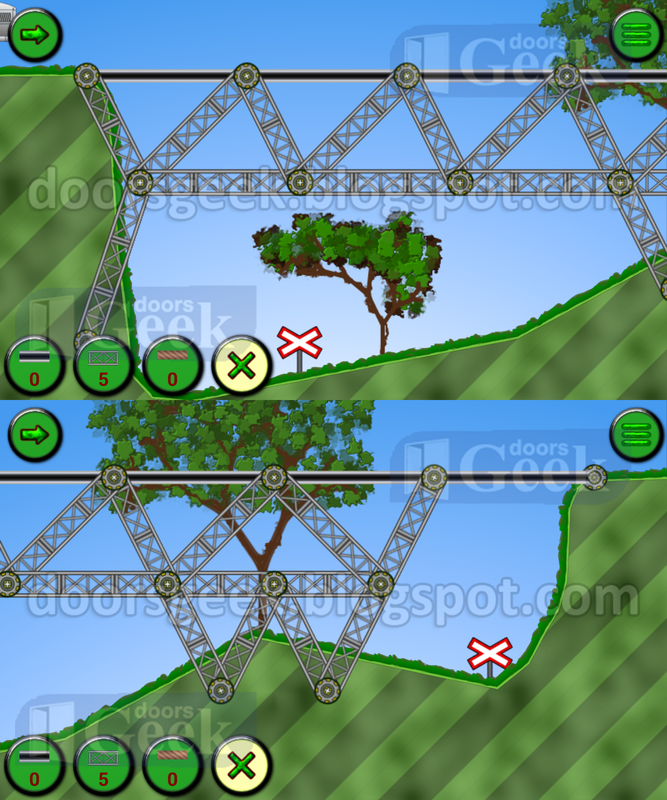 Railway Bridge [Train 1 - Level 20] - Answer, Cheats, Solution for Android, iPhone, iPad, iPod. 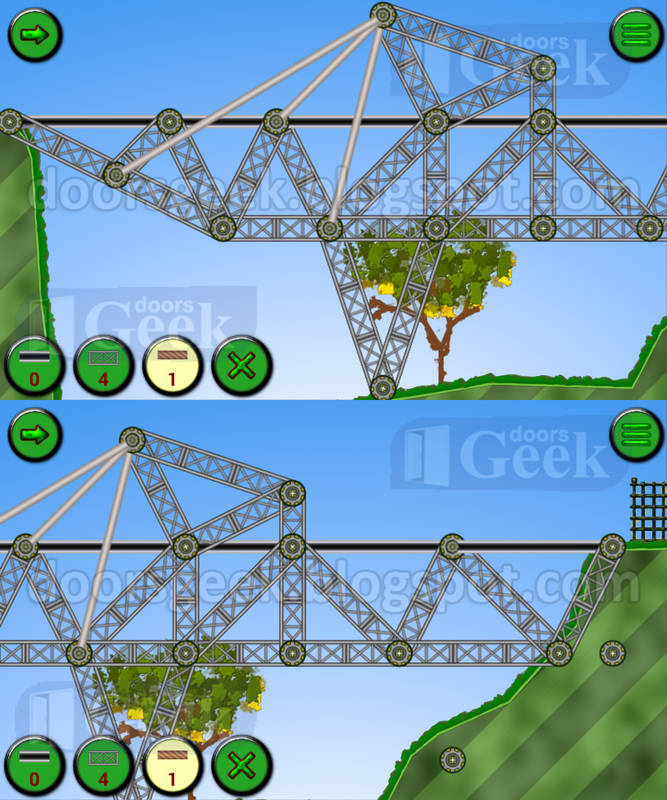 Railway Bridge [Train 1 - Level 19] - Answer, Cheats, Solution for Android, iPhone, iPad, iPod. Railway Bridge [Train 1 - Level 18] - Answer, Cheats, Solution for Android, iPhone, iPad, iPod. 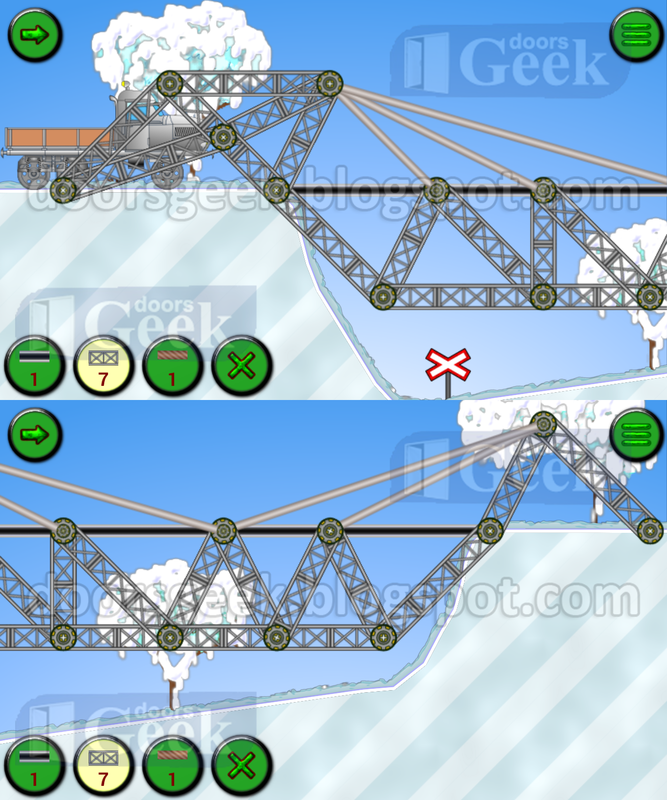 Railway Bridge [Train 1 - Level 17] - Answer, Cheats, Solution for Android, iPhone, iPad, iPod. 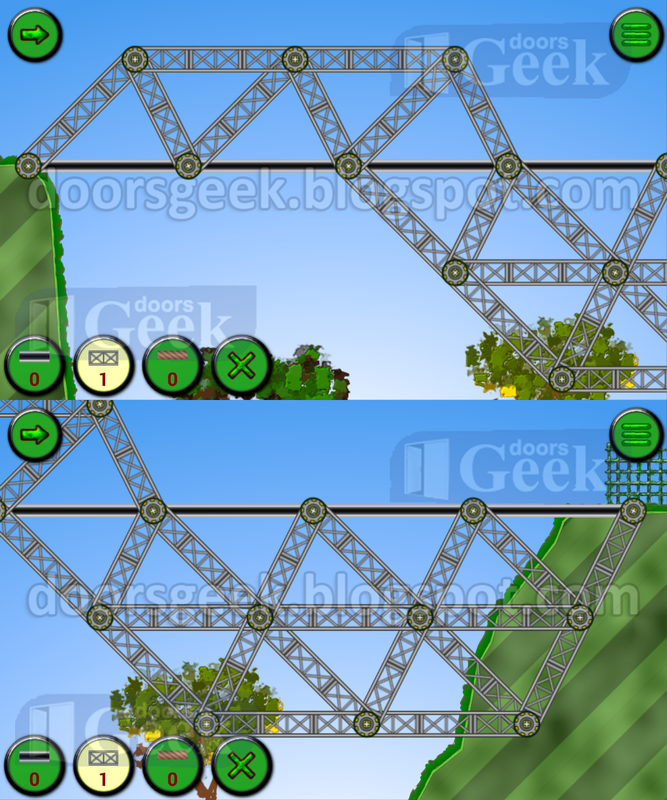 Railway Bridge [Train 1 - Level 16] - Answer, Cheats, Solution for Android, iPhone, iPad, iPod. Railway Bridge [Train 1 - Level 15] - Answer, Cheats, Solution for Android, iPhone, iPad, iPod. 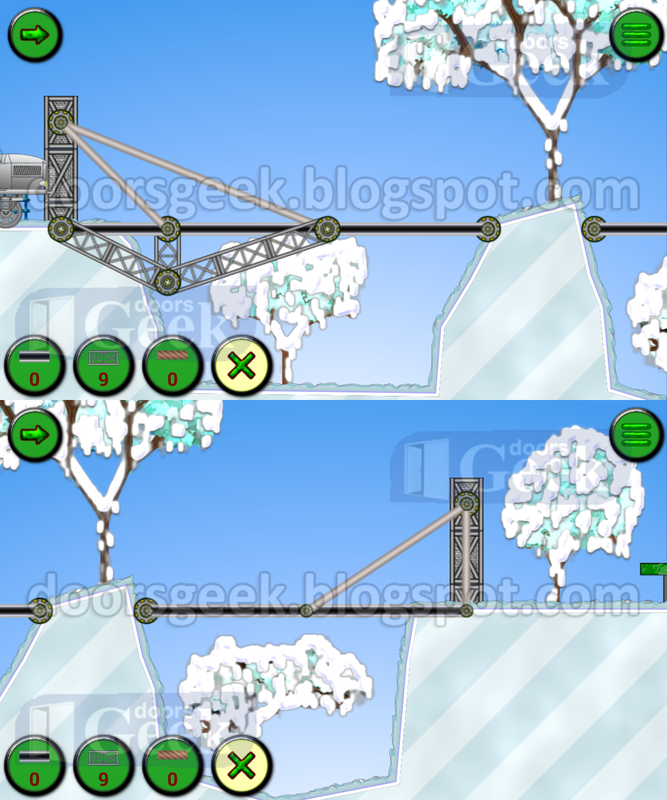 Railway Bridge [Train 1 - Level 14] - Answer, Cheats, Solution for Android, iPhone, iPad, iPod. 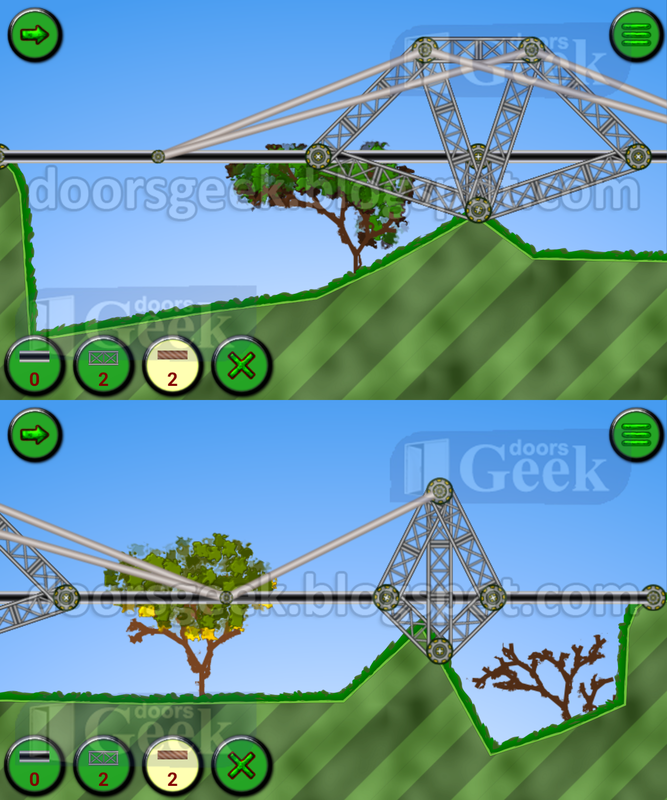 Railway Bridge [Train 1 - Level 13] - Answer, Cheats, Solution for Android, iPhone, iPad, iPod. 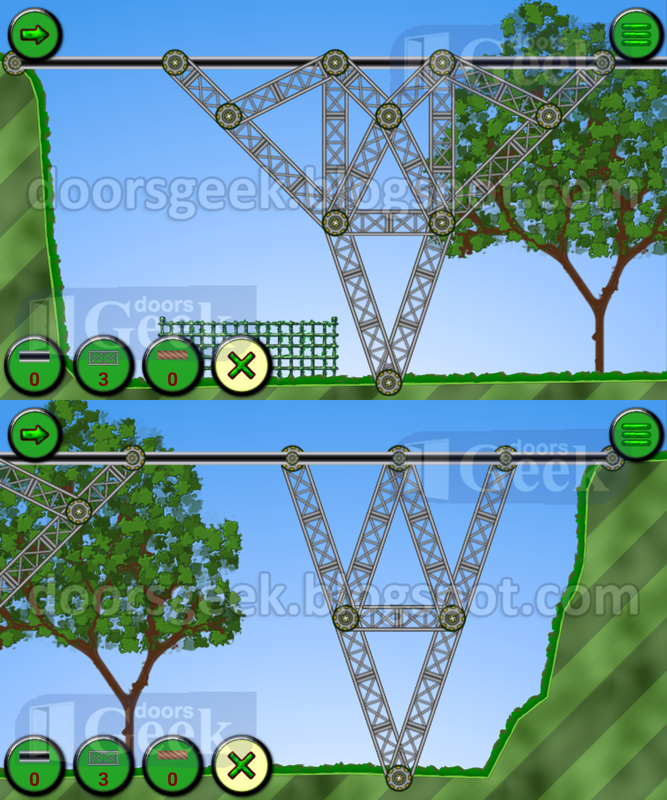 Railway Bridge [Train 1 - Level 12] - Answer, Cheats, Solution for Android, iPhone, iPad, iPod.